In this contributor article, Marie Turner of Marigene Consulting describes advancements in breeding with Marker-Assisted Selection. 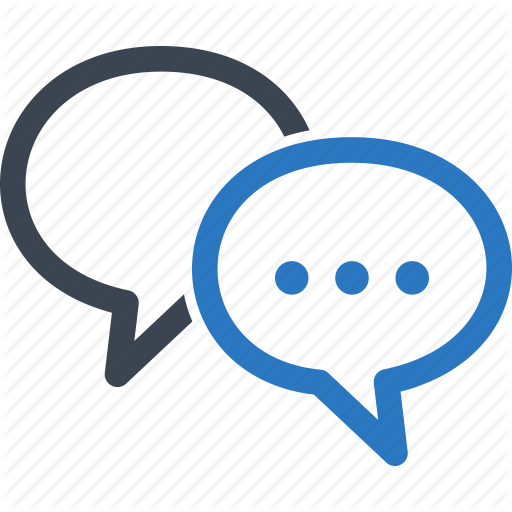 Find out how you can take advantage of modern genetic technology to speed up your breeding program! Humans have been breeding plants for almost as long as they have been growing agricultural crops. At first, this ‘breeding’ was mostly unintentional, because people saved seeds from the best plants in order to grow them in the following season (Figure 1). Over time, this meant that crops came to more closely resemble what humans wanted for successful harvests. Traits such as higher yield, pest resistance, environmental resilience, reduced branching habit, uniform maturity, and non-shattering (shattering is the natural dispersal of seed onto the ground) developed. To this day, the non-shattering characteristic remains one of the major traits separating domesticated plants such as corn from their wild relatives (in corn’s case, this is a plant called teosinte). Artificial selection in agriculture is similar to Darwin’s natural selection, in which organisms with beneficial traits are more likely to successfully reproduce. Successful reproduction means their genes become more prevalent in subsequent generations. In artificial selection, humans control the reproduction, and thus select the traits to pass on. Figure 1: Artificial selection in action. It wasn’t long before humans took a more proactive approach to breeding. The first generally recognized example of deliberate cross-pollination of plants by humans is that of date palms, illustrated in Assyrian reliefs from circa 800 B.C. (Figure 2). Of course, in modern times, hybridization is common and fundamental to many of our major crops, including Cannabis. Hybridization is not only a way of generating high-performing (heterotic) varieties, but also of both generating plant diversity and stabilizing desired traits through introgression. The measurement of plant characteristics and the search for/discovery of good traits and varieties is known as phenotyping. 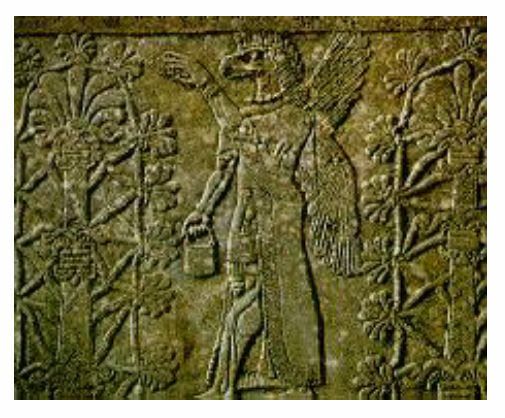 Figure 2: Assyrian relief depicting intentional date palm hybridization. Generate diversity and identify useful phenotypes and varieties. Once desirable phenotypes are found, introgress them into a more desirable and reproductively stable state. For example, in Cannabis, it may be desirable to introgress good terpene profiles from one strain into another strain that has high yields and good disease resistance. The difficulty with old-fashioned plant breeding, however, is that the plants have to be grown out until maturity to collect this kind of data, substantially delaying the development of commercial varieties. In addition, observation of traits during a growing season is labor intensive and takes additional labor, cost, and time post-harvest. 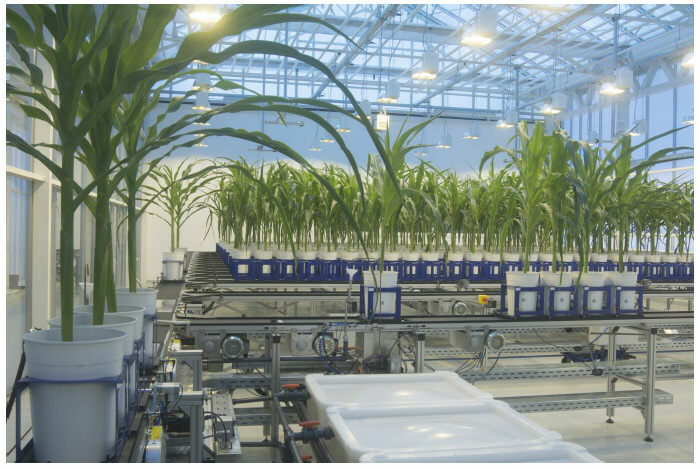 For some major crops, automated systems for High Throughput Phenotyping have been developed (Figure 3). Figure 3: An example of a high throughput phenotyping system for corn. Image courtesy of WIWAM. For many years, other major crops (those not marginalized like Cannabis), have also been getting around the phenotyping problem by using Marker Assisted Selection. These tools are now available for Cannabis. By using genetic data, breeders are now able to predict which seedlings will have which phenotypes without having to invest in the time and labor required to grow them to maturity and conduct tests. This is possible because we are able to identify genetic differences (known as markers) that are tightly linked to genes that control important phenotypes. Instead of measuring whole plants for whole seasons, we are able to extract DNA from very young seedlings to predict future commercial viability (Figure 4). Now available in Cannabis, these tools will help with early identification of important phenotypes such as THC, CBD, terpenes and disease resistance, to name only a few. Figure 4: Example of genetic markers in an assay. This is not to say that intense labor is not involved in the development of markers for individual traits. These technologies are constantly evolving for all crops, including Cannabis. For example, breeders can now use Genotyping By Sequencing (GBS) data in order to conduct Genomic Selection. In contrast to individual markers for individual traits, GBS data identifies thousands of genetic differences across the genome, and genomic selection uses these to build predictive models for any trait of interest. Further improving the situation for Cannabis, the first Linkage Map delineating all ten chromosomes has been developed, affording breeders of this species the chance to use tools that have long been available for other crops. Unlike single locus markers and GBS data, the availability of a linkage map enables relatively easy discovery of the specific gene locations in the Cannabis genome that control important traits. It also enables us to evaluate the geographic and evolutionary origins of any variety’s genetics, giving us an idea of which groups to search for particular traits (Figure 5). With these tools in hand, the future of marker assisted breeding in Cannabis is bright, and will facilitate the advancement of custom varieties with specialized biochemical profiles, resistance to disease and environmental pressures, and many more traits that Cannabis growers have long desired. 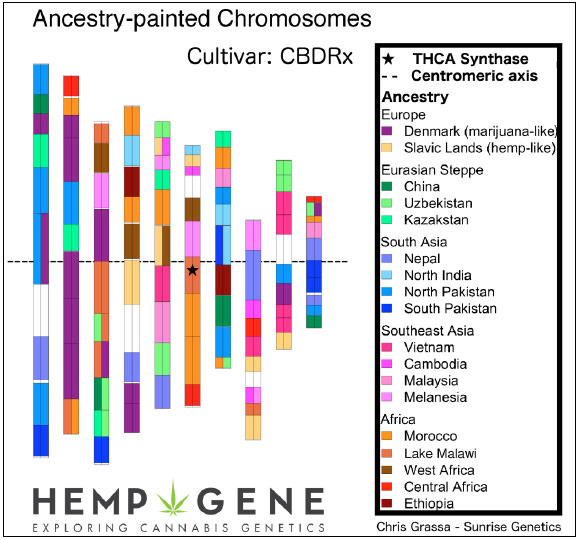 Figure 5: Geographic origins of cannabis genetics. Marie Turner has a PhD in Plant Genetics and Breeding and a BS in Horticulture. 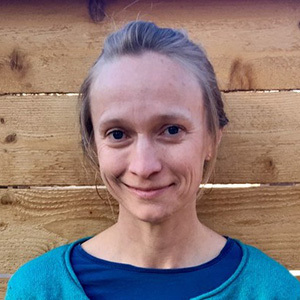 When she isn’t thinking about plants or growing plants, you can usually find her hanging out with her husband and eighteen-month-old son, Wren, or outside, running and hiking in the mountains.